The company said the double‐blind placebo-controlled study will consist of two stages. "The first single ascending dose stage will be conducted in 40 healthy subjects divided into five groups with each taking a different single dose or placebo," it said. "The second multiple ascending dose stage will be conducted in 16 healthy subjects divided into two groups with each group receiving a different dose or placebo for 7 days. 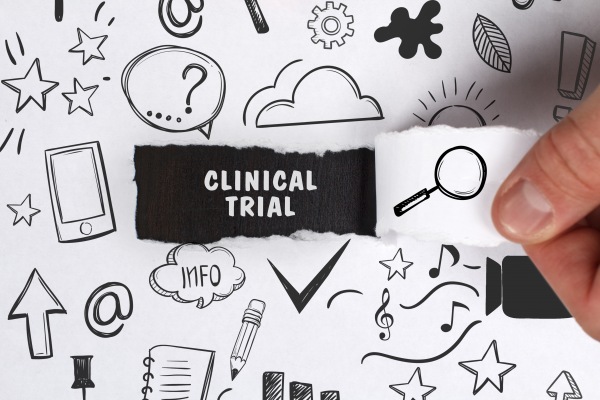 The clinical trial is due to report in June 2019." The compound is an oral once‐a‐day drug that inhibits all lysyl oxidase family members (LOX, LOXL1, 2, 3 & 4). Pharmaxis said the compound successfully cleared pre‐clinical safety and toxicity studies in the third quarter of 2018 and has shown "significant reductions" in fibrosis in in‐vivo models of kidney fibrosis, lung fibrosis, myelofibrosis and pancreatic cancer. It plans to initially develop the compound for pancreatic cancer. “Moving a new drug into the clinic for the first time is always a significant milestone and this will be the fourth time we have accomplished this during the last 5 years," said CEO Gary Phillips.